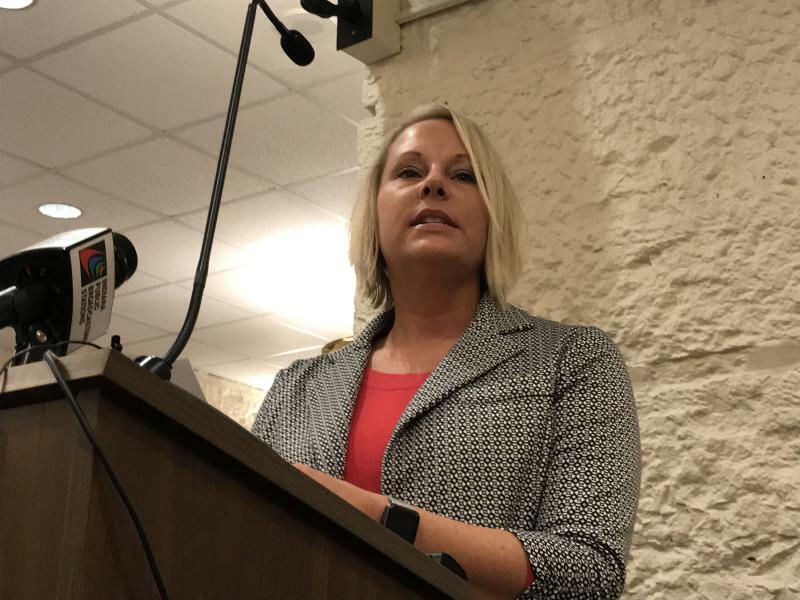 Indiana public defenders raised concerns in a House committee Monday about language in a bill that creates criminal and civil penalties for fertility fraud. The committee opted to hold the bill for at least a week to work on that language. The fertility fraud bill attempts to punish cases like that of Indiana physician Donald Cline, who used his own sperm – without his patients’ consent – to illegitimately father dozens of children. Matthew White is one of those children. He says patients just assume proper safeguards are in place. “And that should someone, not to mention a medical doctor, knowingly inseminate unconsented reproductive material into a woman’s body, they will be held criminally and civilly accountable,” White says. 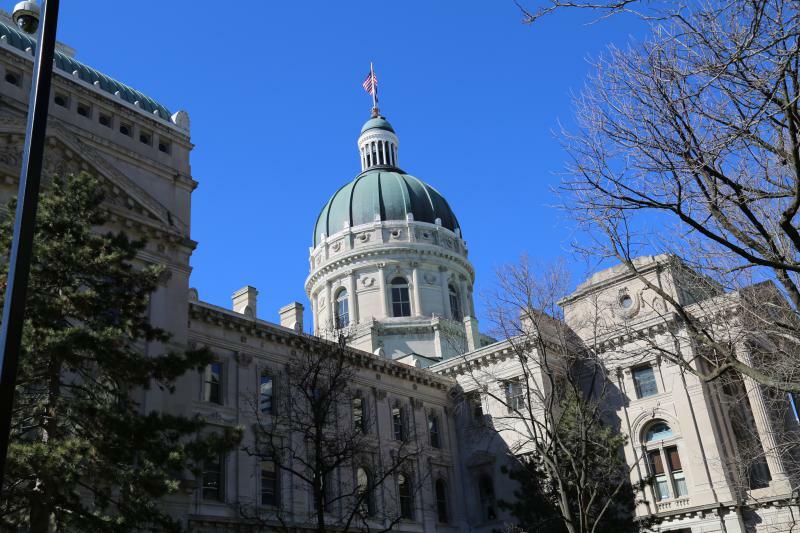 But Indiana Public Defender Council executive director Bernice Corley says the language creating a criminal penalty is too broad and could ensnare people it doesn’t mean to. “So, if you have a woman that lies about the identity of the father of her child,” Corley says. 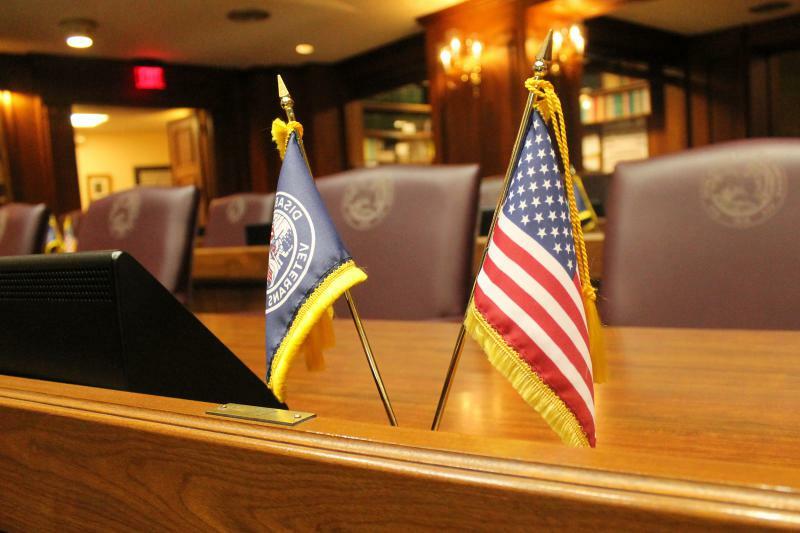 A House committee could consider changes to the bill as early as next week. Victims of “fertility fraud” would have the right to sue in civil court under legislation approved by a Senate committee Wednesday. House lawmakers have changed a school bus safety bill to eliminate a way for schools to pay for cameras on school bus stop arms. The legislation comes as a result of an incident that killed three Rochester, Indiana schoolchildren last year. 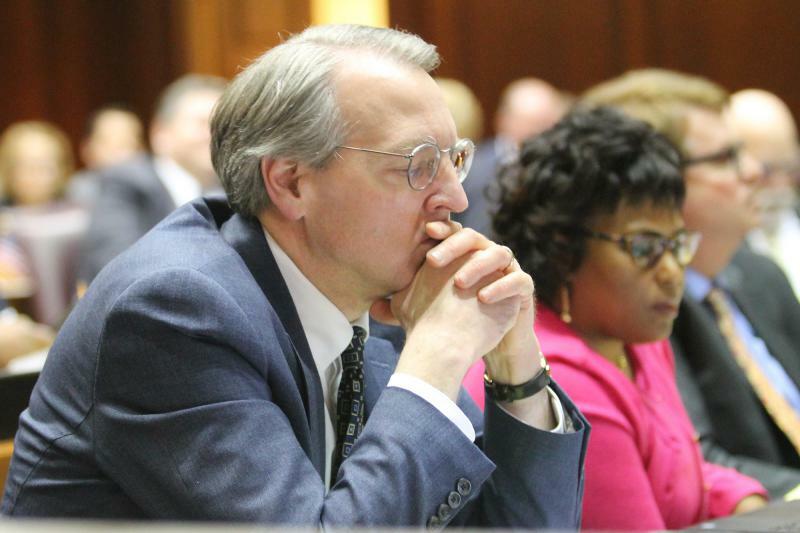 Lawmakers made it harder for Hoosiers to change the gender on their driver's license. A House panel revived gun regulation changes. And Attorney General Curtis Hill's law license is in jeopardy.